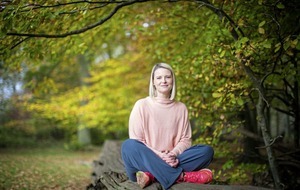 "The statistics on the prevalence of mental health issues for children are alarming," says Suzy Reading, mum-of-two and author of new mindfulness book Stand Tall Like A Mountain, citing that NHS Digital studies have shown emotional disorders in children are on the increase. 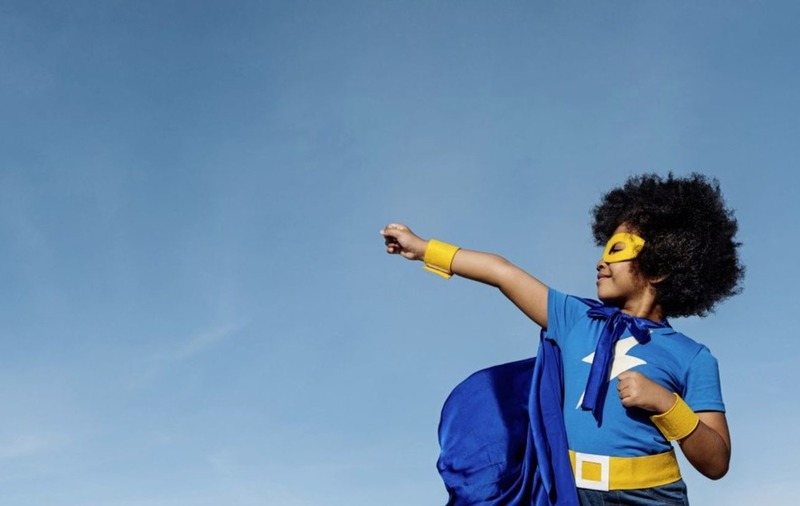 And to create calm within the chaos, she recommends building a self-care toolkit for kids, but what exactly is it? And how do we encourage our little (and not-so-little) ones, to get on board? :: What is a self-care toolkit? "We teach our children about healthy eating, healthy exercise and road safety – we clearly need to broaden that toolkit to address mental and emotional health." To make a toolkit, you simply need to write down a list of things you can do when you feel stressed/can't sleep/miss someone – or whatever it is that's a worry. By writing it down, it helps you remember what to do, because when any of us experience challenging emotions – especially children – it's almost impossible to think logically about what to do to make yourself feel better. - Put a toy on my tummy and focus on breathing – pretend your tummy is a balloon which you're trying to blow up slowly, and then let it out. :: Stand Tall Like a Mountain: Mindfulness And Self-Care For Children And Parents by Suzy Reading is published by Aster, priced £12.99.